Welcome to another post. As promised, I share with you another post describing artistic techniques. Pastels, because their secrets we will explore this time is such a specific medium, which is somewhat on the borderline of drawing and painting techniques. Let’s start with a pinch of history. This technique is relatively young – the first portraits with pastels were created in the seventeenth century in Italy. Pastels became more known in the eighteenth century in France, and in the nineteenth century they were wonderfully developed by E. Degas. In Poland where I live, the most popular creators using this medium were Wyspiański, Witkacy and Wyczółkowski. 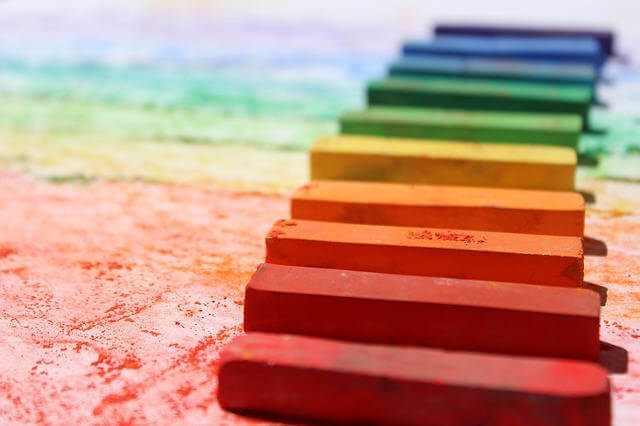 What exactly are pastels and how they can be divided – well, the thing is similar to crayons. 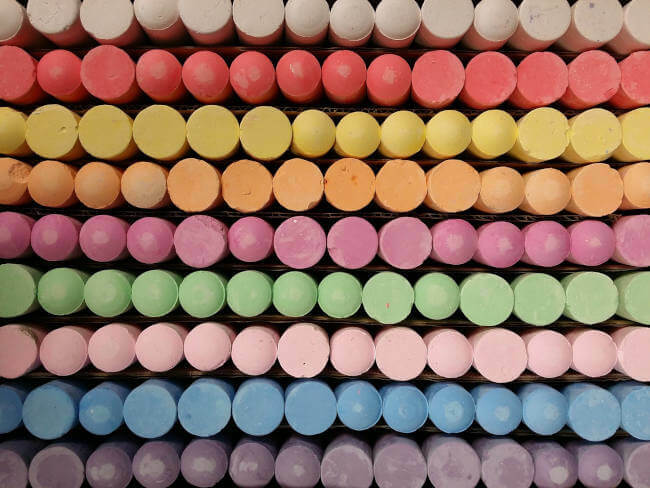 Anyway, as I mentioned in the last post technically speaking, pastels belong to the category of colored pencils. They can be described with the wording: paint in the form of a crayon. 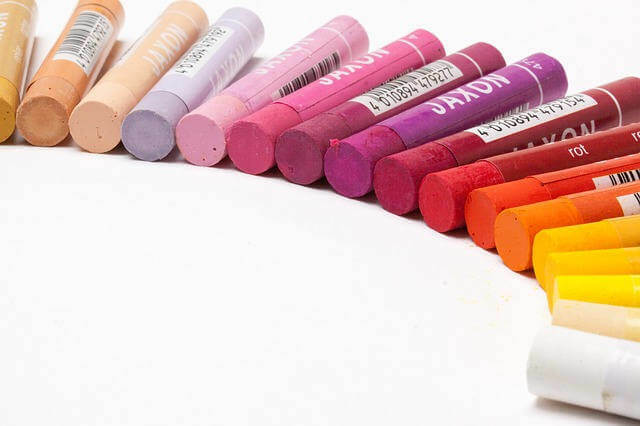 These are sticks made of pigment, binder and filler – chalk or plaster. Hence the name pastel (Italian pasta means dough), because the newly-made mass is just like dough. Dry pastels give beautiful effects, delicate pastel (as the name suggests) colors, unfortunately it is a very unstable technique. The work can be protected with dry fixative or in the budget version with the cheapest hairspray, but depending on the substrate, colors, etc., the work may, for example, darken. Therefore, many creators decide to simply frame their work in glass by placing between the finished work and the glass passe partout , which prevents the two surfaces from contacting with each other. It is simply a thicker carton with a cut out rectangle to show the work. Finished works should be protected against direct sunlight (it will cause fade of colors) and moisture (mold may appear). As a substrate for dry pastels, all texture-based papers are suitable, then it is easier to deposit the pigment on the substrate. Color papers work very well, they add power to the pastels color and we already have background color, if we do not want to cover it completely with pastels. 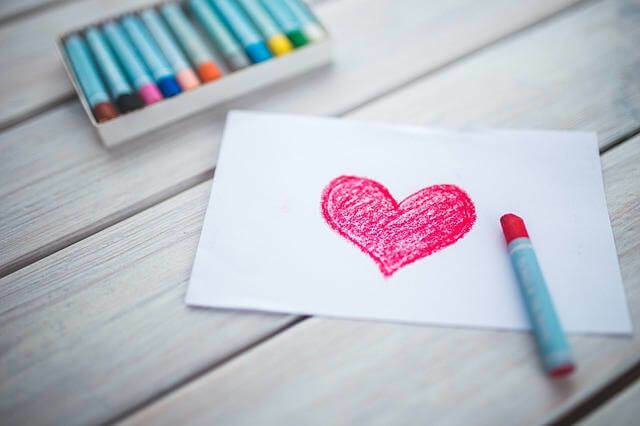 A kneaded eraser may be useful for removing dry pastels from the ground, but remember that it will help to correct small mistakes – some of the pigment will definitely remain on the paper. A curiosity about which I decided to mention having a modeller’s husband is that dry pastels can be used to color mockups – dioramas and models. It gives incredibly realistic results. Oil pastels – they are binded with linseed oil, in contrast to dry pastels they have more intense colors, they can be more liquefied with linseed oil or turpentine and we can paint with them like with oil paints, they also give other possibilities of application, because they do not flake off like dry pastels. Thanks to this, we can apply them in large quantities, creating even impastes (thick convex layers of paint with a brush texture). After finishing work, we can secure with oil pastel fixative or even with varnish for oil paints (if we used a lot of oil pastels). Due to their oily properties, we should show some caution in choosing the type of substrate for oil pastels. Thinner and delicate paper will not cope with the amount of oil contained in pastels and will appear around our work and under it greasy stains. So it is worth choosing a more solid paper and you can even prime it for sure. We can choose white or colorless gesso. The colorless one also work well with colored paper. As a substrate you can also choose primed: cardboard, plywood or canvas or ready sub-canvas. When it comes to applying oil pastels, it is better to use papers without texture, because it is easier to apply the medium and color the entire surface, of course, if we care about such an effect. Because, of course, there are also the amateurs of the visible pores and texture of the papers. As I have already mentioned, I like both of these techniques. We can also combine this kind of pastels with oil painting and make with them, for example, first sketch on canvas. Another technique that we can use to create this medium is the sgrafitto technique, which involves scratching a small amount of pastels with a sharp knife, a scalpel or other blade. It should be done carefully because you can damage the paper. This way you can mark small reflections or details, eg by drawing animal’s hair. It is also a good method to make minor corrections. Using oil pastels, forget about the eraser that will not help you. This is unfortunately a technique that does not forgive mistakes easily. There are also watercolor pastels – when it comes to properties they are very similar to oil pastels, but they can be dissolved in water. This is definitely an interesting alternative. They form an intense color stain, at first glance more intensely pigmented and better covering the paper than the watercolor crayons in a pencil. I also see in the internet opinions that dry pastels can be combined with small amounts of water, while maintaining a certain amount of precaution. However, it does not seem to me to be entirely expedient. Their original properties and the effect they give are so interesting and unique that I do not see the sense to make something like watercolor from them. 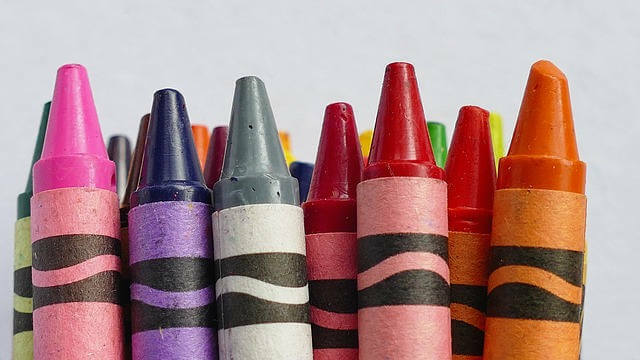 It is also worth to remember about wax crayons they are intended mainly for children and in my opinion they are therefore of a slightly inferior quality. The wax used in their production is wax / paraffin, hence their name. They are usually less pigmented. Their binder makes them waterproof thanks to which they can be combined with watercolors and other water techniques, creating interesting results. They can also be melted on paper. They easily cover various surfaces. The parents of small children will certainly find out about it … If you are suffering from an art block or you want to experiment a bit for little money, I think that wax crayons will be a good choice. I saw online that you can achieve interesting results using them. Without a doubt, pastels are a very broad topic, I hope that I have aroused curiosity in you to reach for them. If you have used them for a long time, let me know in a comment if you have tricks to use them. Because they are not the easiest of the artistic media.